The company that bears the name of one of the biggest Brexit backers in corporate Britain is moving to Singapore just as the United Kingdom is getting set to do what he urged Britons to do. The company that bears the name of one of the biggest Brexit backers in Britain is moving to Singapore just as the United Kingdom is getting set to do what he urged Britons to do. 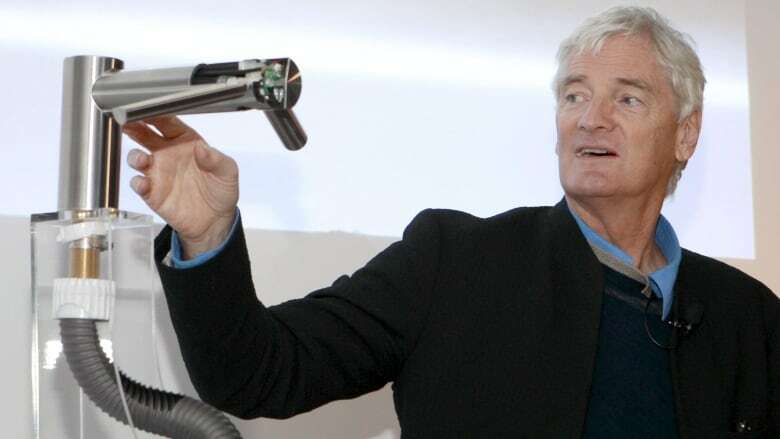 Dyson, named after British vacuum inventor James Dyson, is moving its headquarters to Singapore, chief executive officer Jim Rowan said on a conference call with reporters Tuesday. He said the move is unrelated to the looming deadline for Britain to leave the EU after voting to do so in the summer of 2016. Instead, the company says it is doing so to be closer to its fastest growing markets in Asia. While the company is headquartered in the U.K., and most of its engineering and design is done there, most of Dyson's products are manufactured in various Asian factories. Asia is the hub of Dyson's new electric car division, and Rowan is already based there. "It allows us to make sure we will be putting our best efforts to secure those opportunities, as well as keeping an eye on those investments, especially EV (electric vehicles) and batteries," Reuters quoted Rowan as saying. While the company claims the move has nothing to do with the March deadline to strike a deal to leave the EU, Brexit critics have been quick to point out that Dyson was a leading backer of Britain leaving the EU, suggesting it would be good for the U.K. economy in the long run. The company said Tuesday it had a profit of almost 1.1 billion pounds ($1.9 billion Cdn) last year, up from 800 million pounds ($1.4 billion Cdn) the year before. James Dyson, the 71-year-old founder, is the 129th richest person in the world, worth almost $14 billion Cdn, according to Bloomberg.